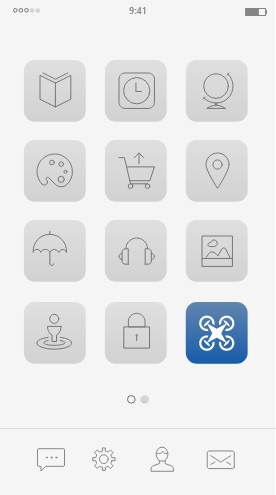 DroneInsurance.com APIs can integrate directly into your application or ecosystem. Optimize time and operational efficiency by managing fleet-wide coverage options. Offer on-demand insurance products with annual, dynamic, and usage-based pricing. Provide opportunities to access insurance products through ecosystem channels. Integrated on-demand flight liability coverage that scales with business needs. Provide a seamless user-controlled drone flight coverage experience to your users. Include on-demand coverage options with the convenience of digital access points. DroneInsurance.com addresses the unique risks and needs of commercial drone operations. After Base Coverage is set up, users can schedule up to $25 million in Flight Liability Coverage for days they’ll need to fly. DroneDeploy wanted to bring a more integrated drone insurance solution to their customers. 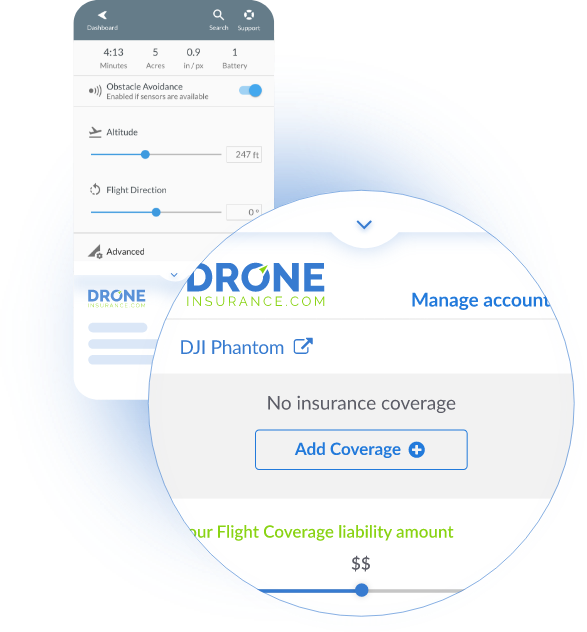 By leveraging the DroneInsurance.com API inside the DroneDeploy environment, DroneDeploy is able to offer its users a seamless insurance experience. Contact the nice people at DroneInsurance.com to discuss a partnership that works for your business and your customers.